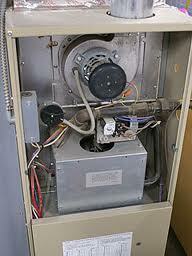 When you need furnace repair or heating repair, think of Economy Wiring. No heating repair professional can take care of the furnace repair and furnace service needs of Federal Way, WA quite like we do. We are a local, family-owned and operated heating repair business and are licensed and bonded for the protection of our Federal Way customers. 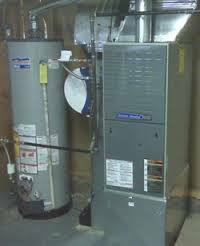 Heating costs are a major household and business expense in Federal Way. We can help you keep them in check. 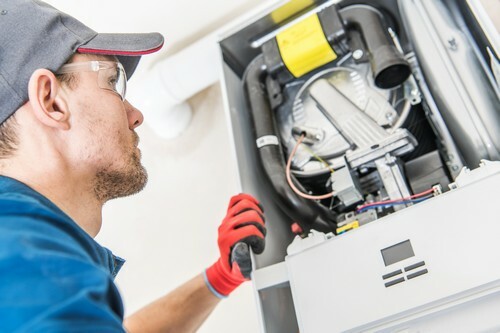 Our high-quality heating systems reduce Federal Way customers’ need for frequent heating repair, while our effective heating repair and maintenance services ensure many years of good service from heating systems. Isn’t it funny how your furnace gives up on you just when you need it the most? Federal Way residents need not worry. We take pride in the wonderful reputation our heating repair business enjoys in Federal Way. Our A+ rating by the BBB and a huge customer base speak volumes about the timeliness, accuracy and reliability of the furnace service and furnace repair work our heating repair company handles in Federal Way. Call Economy Wiring at (206) 244-7542 for services that give full value for every dollar you spend on heating repair, furnace repair and furnace service.